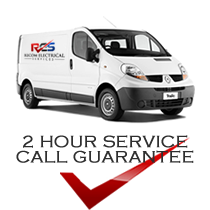 Recom provide cost effective electrical solutions for a varied marketplace. Recom electrical services estimating division located at our Sydney office at Smithfield provides, fast, efficient pricing, using only the latest tried and tested estimating software and technology. Recom Electrical Services national estimating headed from our Sydney office provides, fast, efficient pricing, using only the latest tried and tested estimating software and technology, with over 30 years experience across all areas of the electrical industry. Lead by our head estimator, our team is able to provide a cost effective electrical solution to suit your needs no matter what they may be.